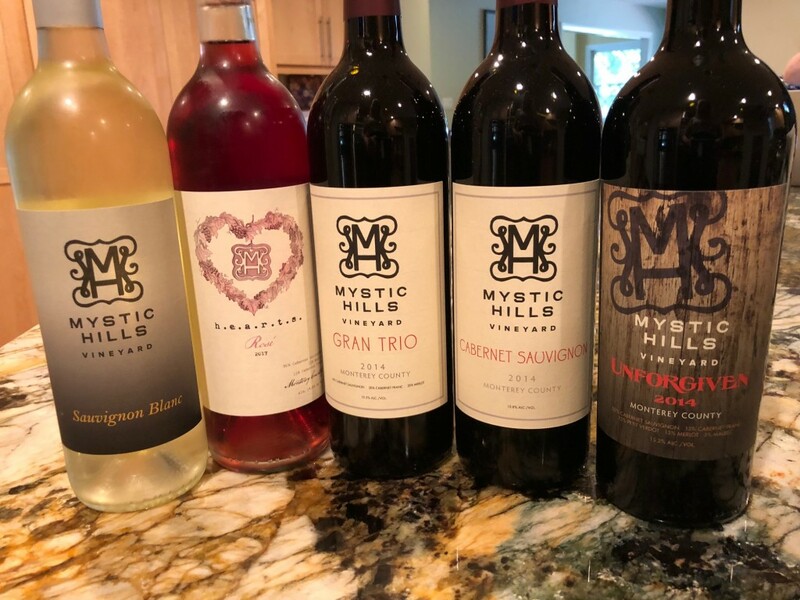 Paso Robles, CA – A new small family owned winery, Mystic Hills Vineyard, has been honored with awards in every competition it has entered. 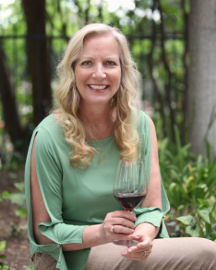 Now it has been awarded the top spot: Monterey Winery of the Year under the USA Individual Awards handed down by the New York International Wine Competition. 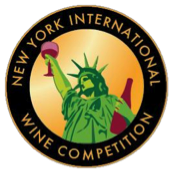 Awards to date: The New York International Wine Competition: Red Meritage/Bordeaux Style Blend, California. 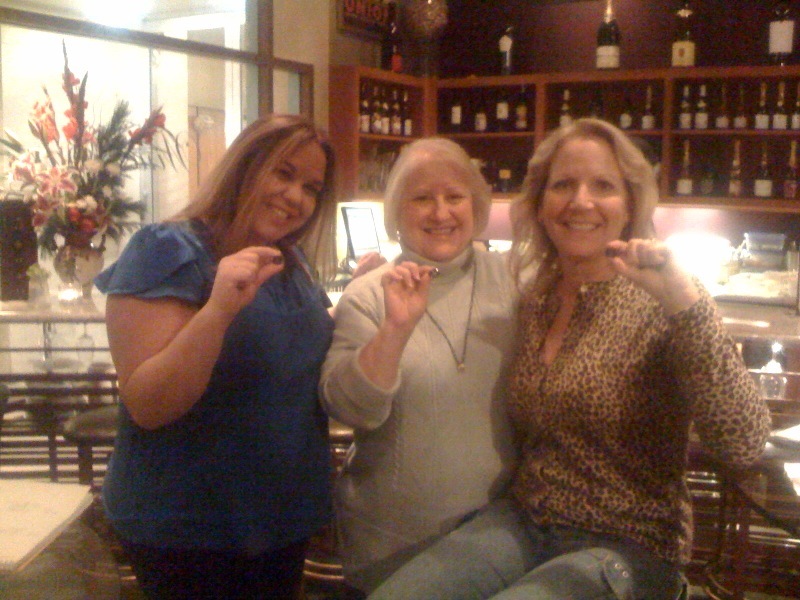 Sequel 2011 Bronze. 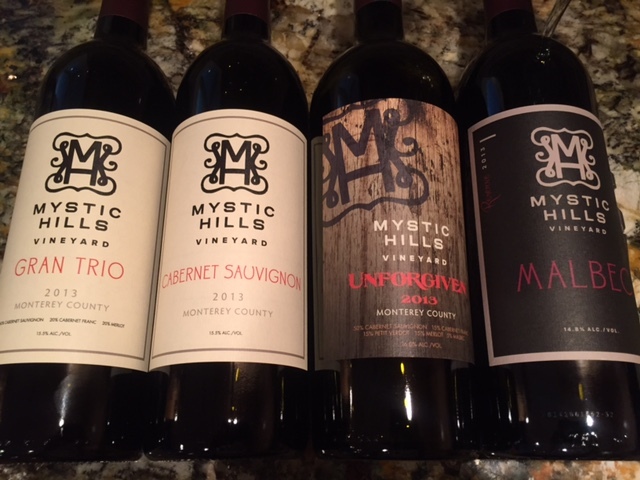 Cabernet Sauvignon, California, Central Coast. Cabernet Sauvignon 2011 – Bronze. 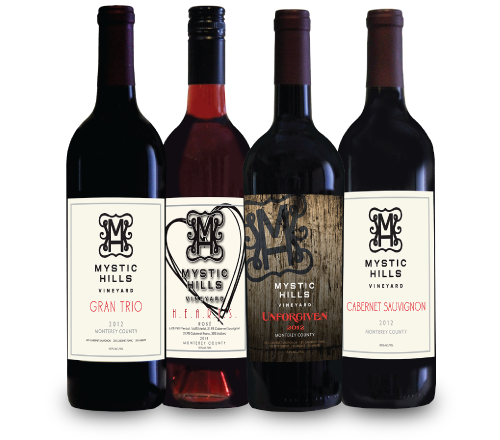 The 2015 Critics Challenge International Wine Competition: 2011 Unforgiven Gold Medal and 2011 Sequel Silver Medal. 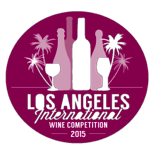 The Los Angeles International Wine Competition 2015: Silver Medal, Bordeaux Blend, 2011 Unforgiven, Monterey County. 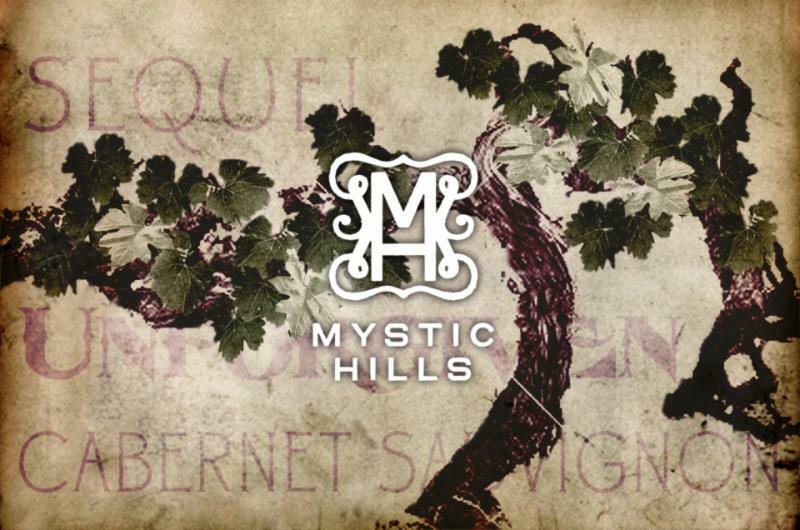 Silver Medal, Bordeaux Blend, 2011 Sequel, Monterey County. Silver Medal, 2011 Cabernet Sauvignon, Monterey County. 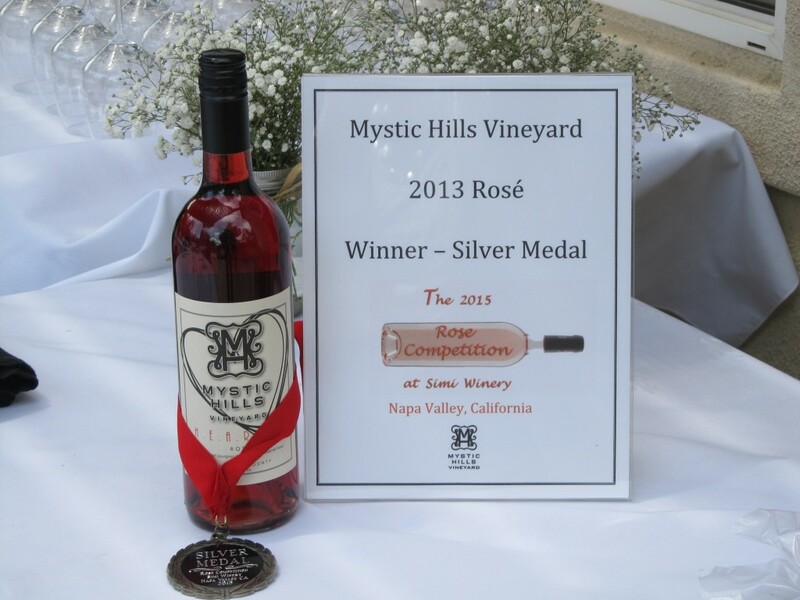 Bronze Medal, 2013 Rosé, H.E.A.R.T.S., Monterey County. 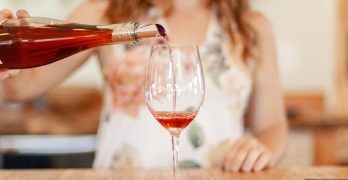 2015 Rosé Competition, Simi Winery, Napa Valley: 2013 H.E.A.R.T.S. Rosé Silver Medal. 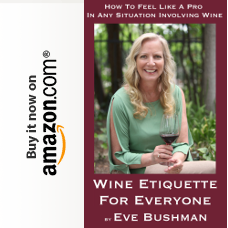 2011 Cabernet Sauvignon Silver Medal.